Snap a photo, tag it, and get featured! 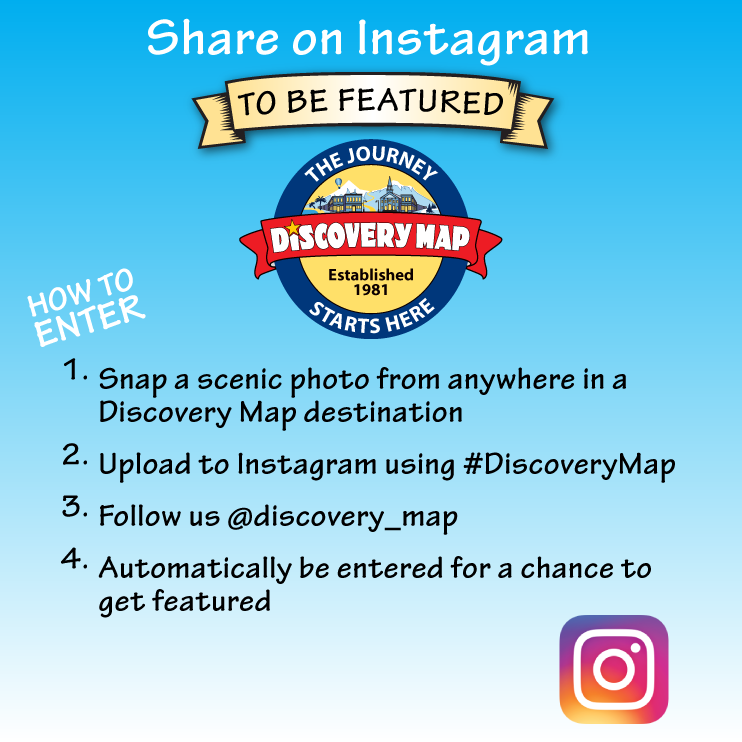 We want you to share your Discovery Map experience! Follow @discovery_map to see fun pictures from all of our Discovery Map destinations!